In 1991 R.E. Phillips opened their doors, bringing CAME Gate Automation to Canada, building a reputable name as a provider of quality gate automation products. 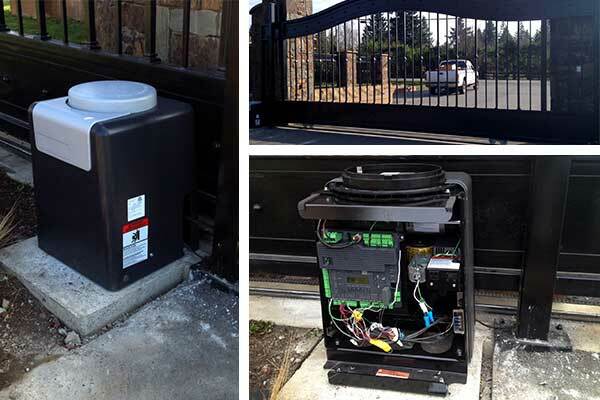 In 2008, PowerGate Access Systems took over the gate automation division of R.E. 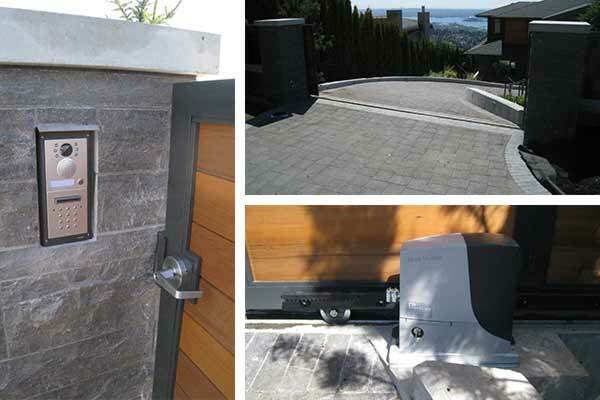 Phillips and has since expanded to provide quality gate automation and gate hardware across Western Canada. 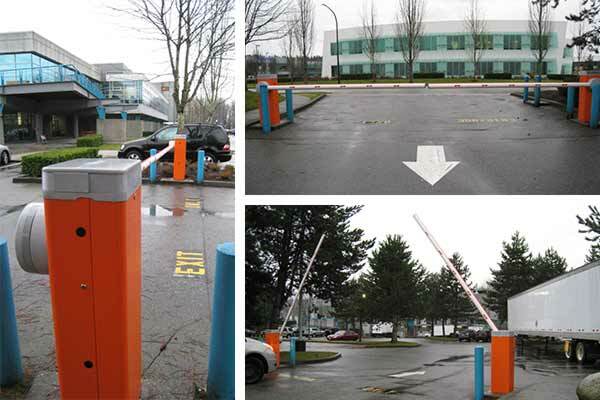 Powergate Access Systems is a wholesale distributor of automatic gate openers, traffic barrier gates, overhead door operators, gate hardware, cantilever gate hardware, intercoms, bollards and more. 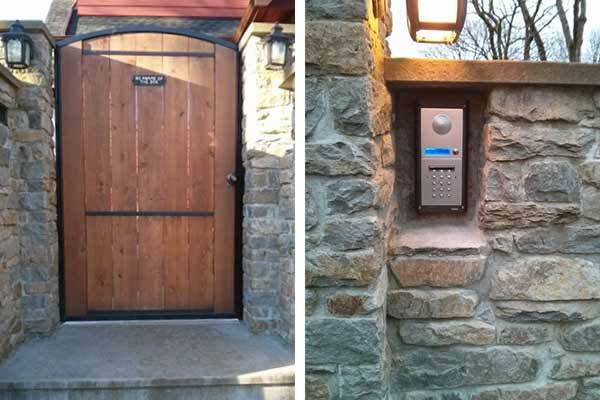 Powergate Access Systems is a family-owned business that specializes in providing their customers with customized long-lasting products that look great, and function reliably on residential, commercial, and industrial applications. Our brands are Canadian certified and made in Italy, Canada, and USA, including: NICE, MHOUSE, NICE APOLLO, GDI, DOORLEC, CAME, ROLLING CENTER, COMUNELLO, Liftmaster, Doorking, and VIDEX. We have an amazing team of people at PowerGate Access Systems and know that your experience with us matters every step of the way. Call us old-fashioned, but our word matters to us. 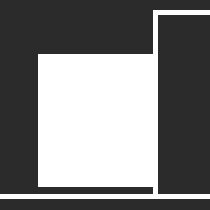 We pride ourselves on being a part of your solution by providing the best quality products available today. 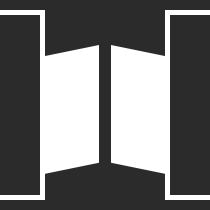 At PowerGate Access Systems we have extensive experience with many different door and gate automation brands and accessories. Due to our experience, we have brought in the best of door and gate automation in the market. 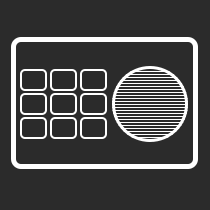 From companies like NICE, Doorlec, GDI, Liftmaster, Doorking, NICE Apollo, Rolling Center, Comunello, CAME, Videx, Mhouse and more, we have the right accessory and gate operators for every job out there. We make sure that when you have a need for driveway gates, fence gates, security gates, farm gates, aluminum gates, slide gates, gate openers, swing gate openers, slide gate openers, baseplates for slide gate openers, access control, overhead door openers, photocells (reflective and thru beam), photocell stands, remotes, receivers, card readers, fobs, driveway loops, loop wire, loop detectors, exit probes, safety edges, solar panels and batteries, surge suppressors, intercoms, keypads, gate hardware, slide gate wheels, gate hinges, cantilever systems and parts, motion sensors, goosenecks, day timers, heaters, emergency access like siren sensors, exit buttons, electric strikes, door handles, door knobs, transformers, fuses, low voltage wire, rectifiers, relays, etc. we have it! It is our goal to make our customers’ jobs as straightforward as possible by providing the best products, extensive training and the best support. Please do not hesitate to contact us. Our Installation and Service Team is dedicated to providing quality services and products by ensuring total customer satisfaction, one customer at a time. 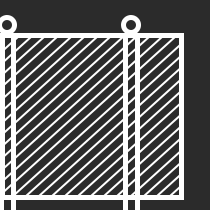 We have a strong reputation for offering high quality work in regards to installations of gate automation for aluminum, chain link and iron gates as well as offering good quality service on existing gate systems where maintenance or repair is needed. 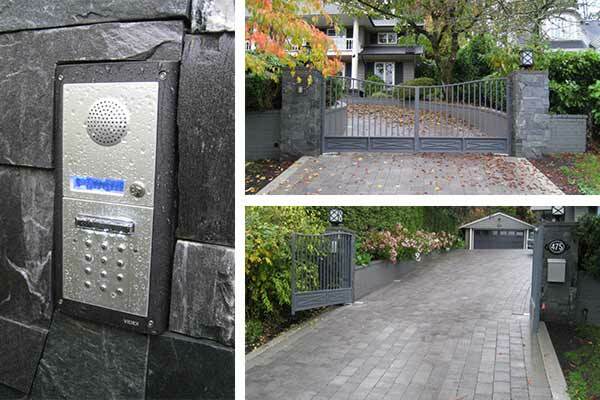 We service CAME, NICE and MHOUSE gate automation throughout Greater Vancouver, British Columbia. We also service security gates with brands such as FAAC or Liftmaster as well as other brands. 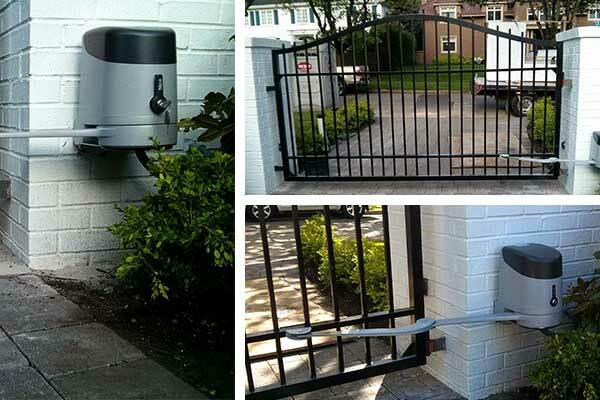 We pride ourselves for going above and beyond on service calls gate entrances. 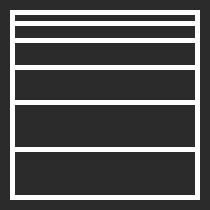 It is our goal to leave your site in better shape than when we arrived. We provide thorough and detailed service with a high attention to detail and make sure that we give the best recommendations. 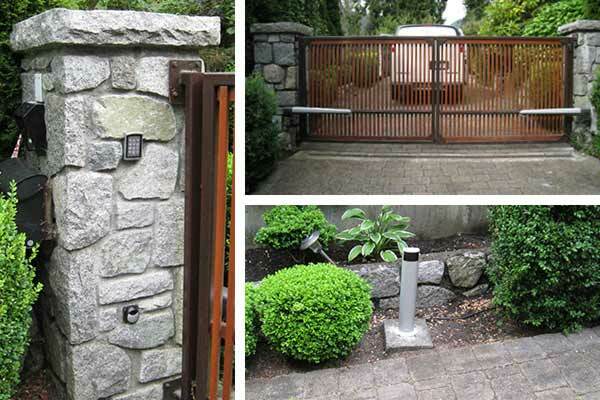 Our goal is to provide work that results in long lasting gate systems. 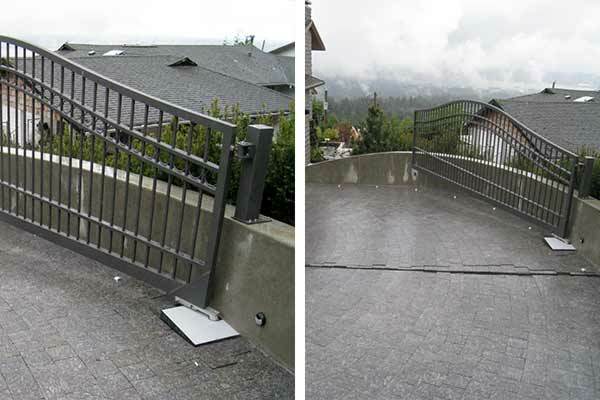 Whether you are looking for a new automatic gate system or an upgrade, we offer Canadian certified, Italian-made electro-mechanical operators for each installation. Our business is built on trust from repeat customers and a management team committed to service throughout the life of the product. 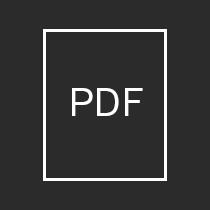 We make sure that you receive the best service from the initial site meeting to ensuring that your project is successful and achieves the highest standards. Installed 2 pairs of CAME Frog operators with photocells, remotes, receiver, exit and safety loops, keypads, and Videx audio GSM wireless intercom. Installed Videx audio intercom connected to the landline with an electric strike for the pedestrian gate. 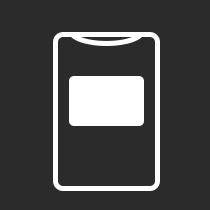 Installed NICE Big Metro operator with two pairs of NICE photocells, remotes and receiver. Connected remotes to garage doors so that one button on the remote would activate the gate and the other button would activate the garage. Installed 2 NICE Robus 600 slide operators with photocells, remotes, receiver, exit loop, Videx audio/video intercom, and battery backup. Connected remotes to garage doors so that one button on the remote would activate the gate and the other button would activate the garage. Installed NICE Toona 4 pair with photocells, remotes, receiver, swing side photocells on stands, and a keypad. Installed 6 NICE M5bar barrier gates for 32’ driveways. Installed a NICE Apollo 8500SL commercial slider with photocells, remotes, receiver and exit loop. 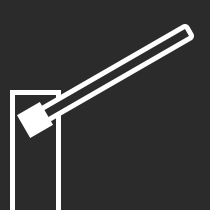 Installed a NICE Hyke articulating arm operator with photocells, NICE long range remotes, and receiver.